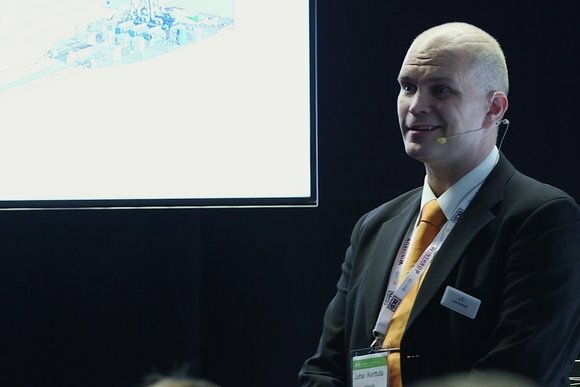 Juha Kerttula (Wärtsilä) presented on Day 2 of DCD London (November 5-6) asking the question will the data center energy solutions go the way of the motor industry. Is diesel power no longer a reliable solution for companies looking for consistent power solutions. 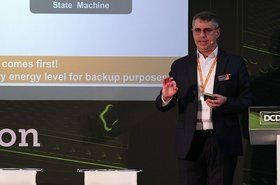 Are hyperscale capacity demands breaking the data center delivery model?